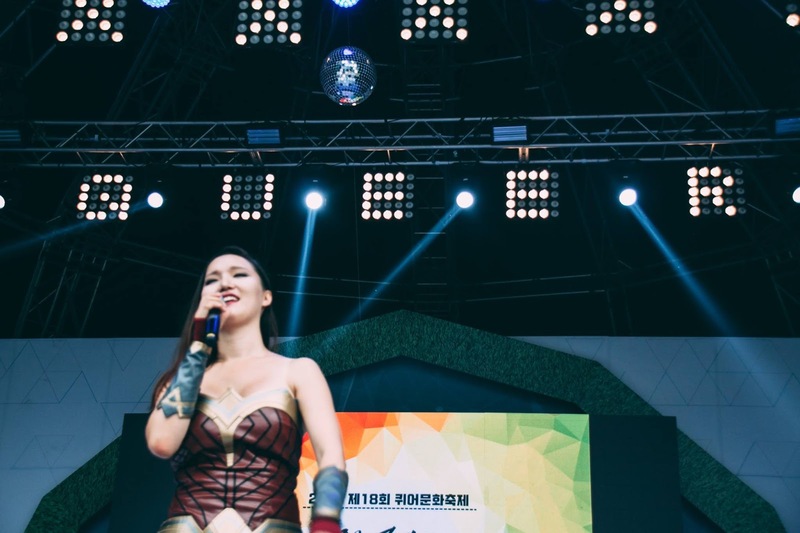 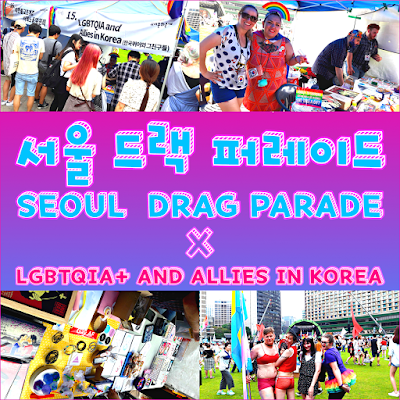 We are looking for contents to be featured in our 2018 Seoul Pride pamphlet. 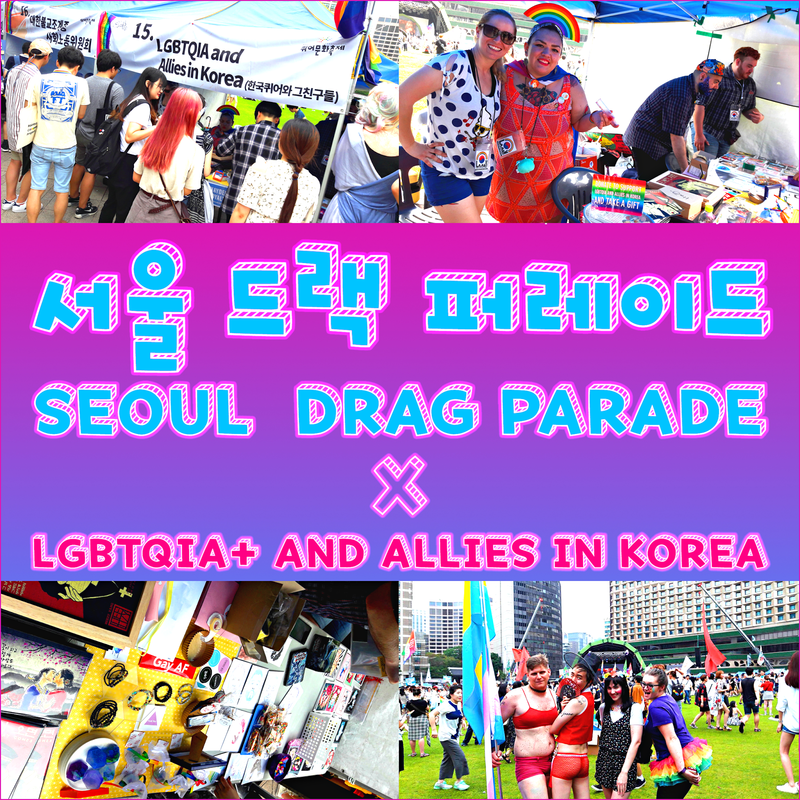 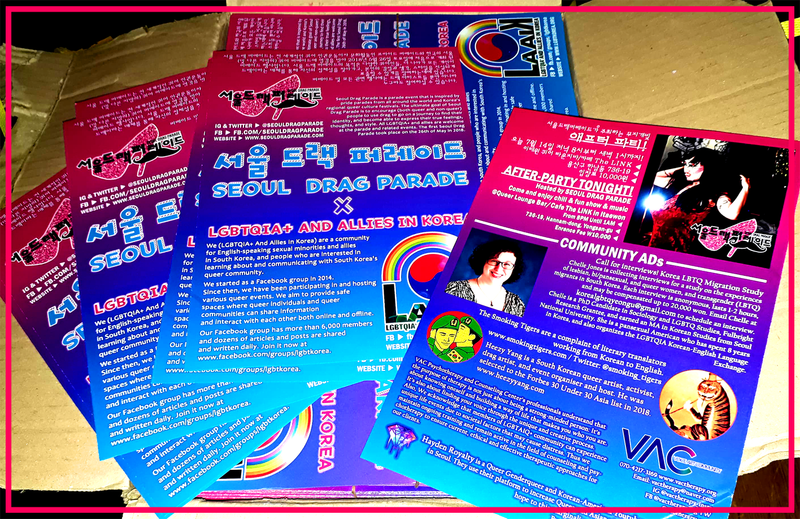 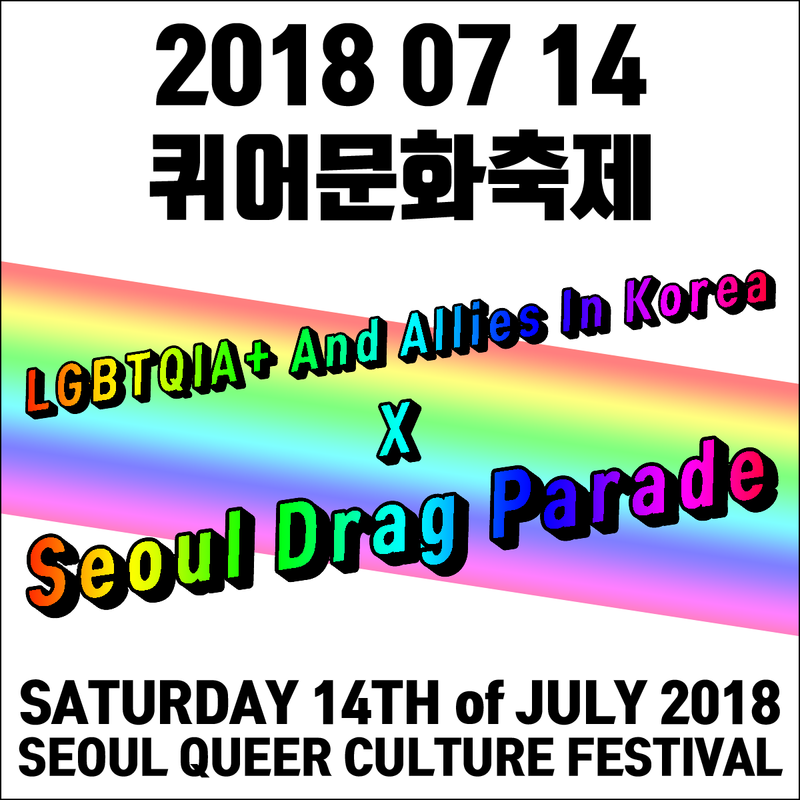 Pamphlets will be given out to attendees of 2018 Seoul Pride (aka Seoul Queer Culture Festival). We have only so much space we can spare in our pamphlets, so the slots are 'first apply first served'. Contact us if you want to be featured, by sending an email to heezy.yang@gmail.com. 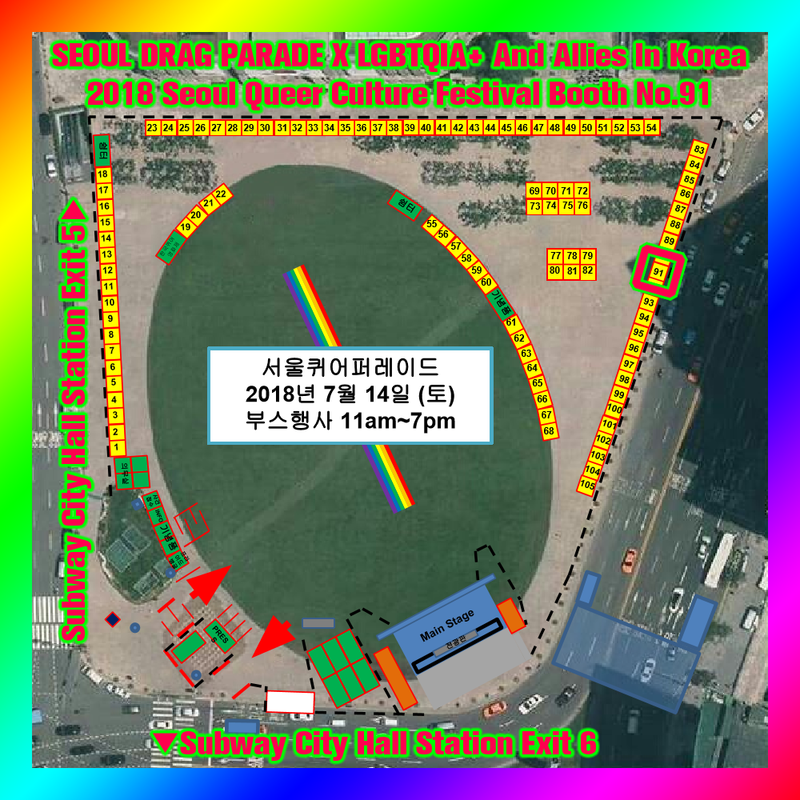 This offer closes on the 16th, or sooner if the slots are taken quickly. 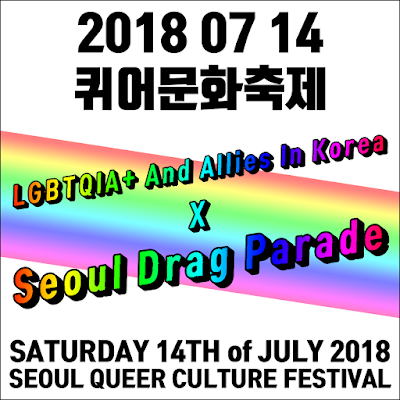 Your application may be rejected if your content is not Korea-related at all.